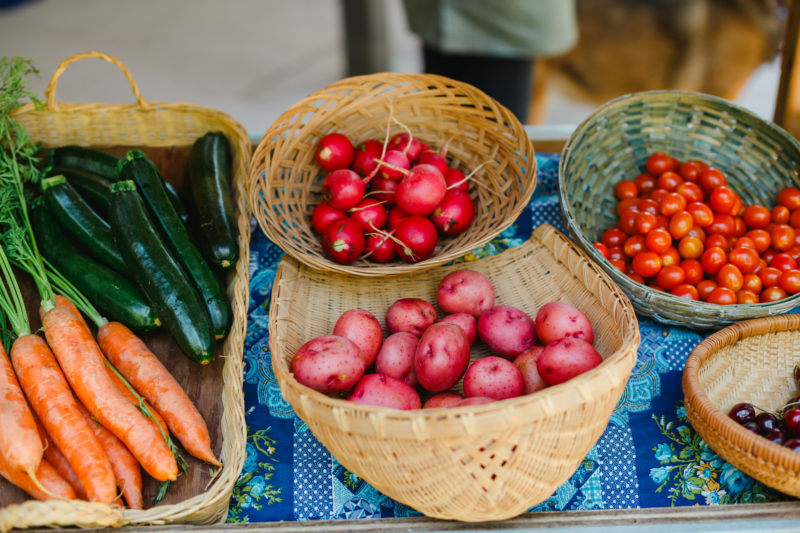 Volunteer to harvest fresh fruits and vegetables for those experiencing hunger, or get your unused produce harvested. Total pounds of produce donated to Interfaith Food Ministry since Aug. 4, 2018: 10,821 pounds! 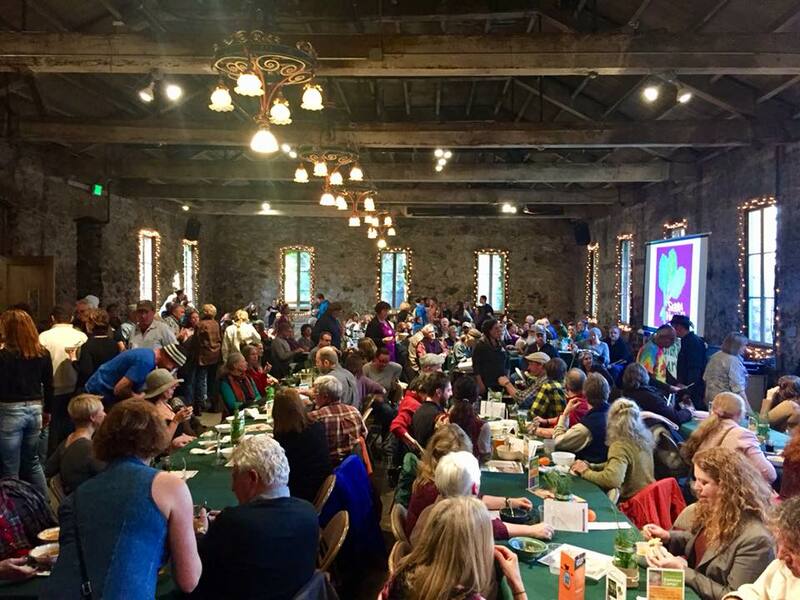 Donors include: First Rain Farm, Fog Dog Farm, Greg’s Organics, Harmony Valley Farm, Johansen Ranch, Mountain Bounty Farm, Pearson Family Orchard, Riverhill Farm, Super Tuber Farm, Sierra Harvest’s Food Love Farm, and private homes (22). 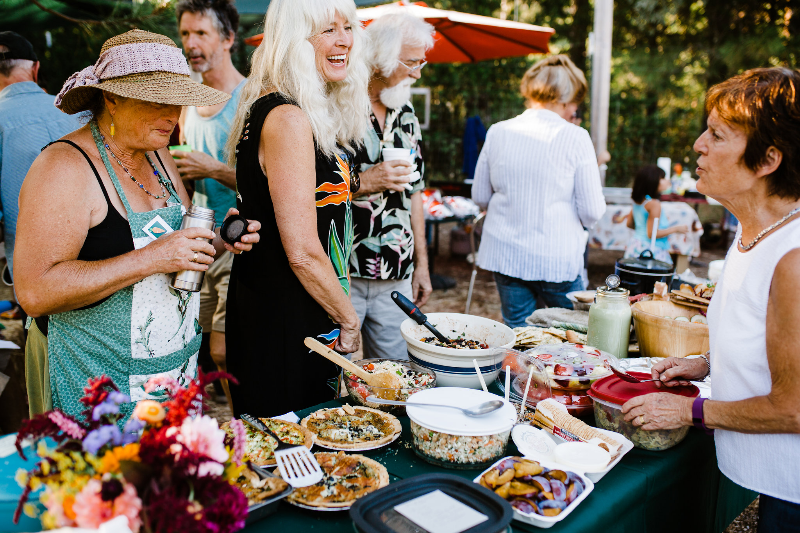 Don’t let your food go to waste or become a mess and have volunteers come harvest for you. Your extra fruit can make a meaningful difference for the one in ten people in our community who need healthy food. Have fun and meet new people while getting fresh food to those who need it. To come and help us pick delicious fruits, sign up today and we’ll be in touch as dates become available. Please read the 2018 Gleaning Volunteer Info and Waiver prior to a glean. You will be signing it at your first glean. 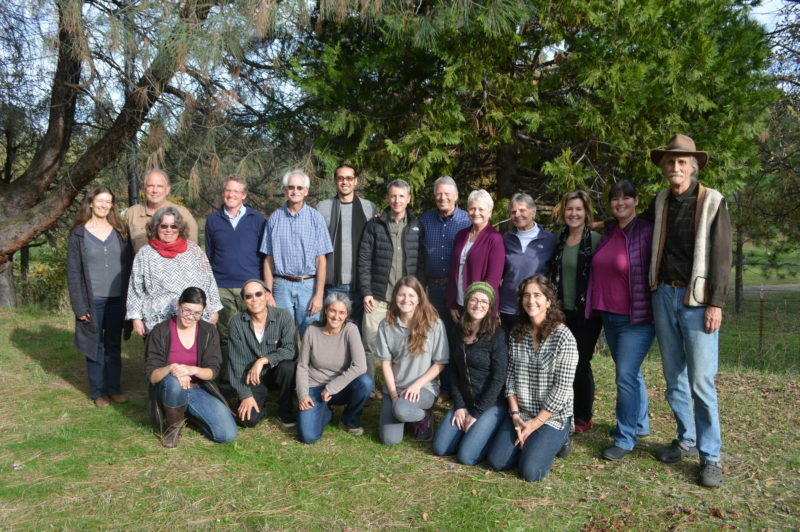 Join our team of volunteer Harvest Leaders. 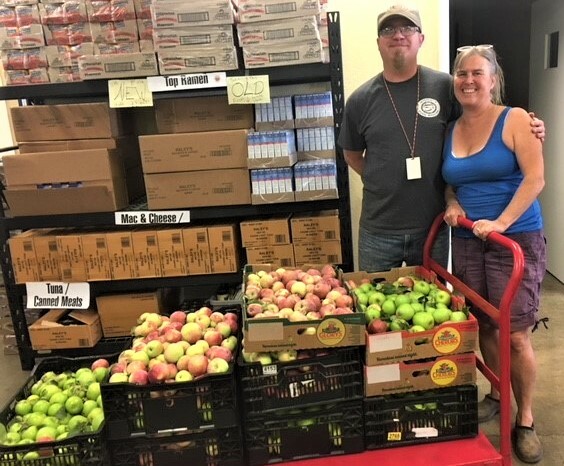 Harvest Leaders are volunteers who love harvesting fruit who commit to leading a crew of volunteers up to twice a month June-Oct picking fruit that would otherwise go to waste from farms and home orchards and bringing it to the local food agency to be distributed to those in need. More info here. Email miriam@sierraharvest to set up an interview. We are accepting applications now from April 25 – May 15th for new Harvest Leaders for the 2019 season. Please complete the form below and we will be in touch to schedule an interview. Trainings will take place in June and gleans in July/August. 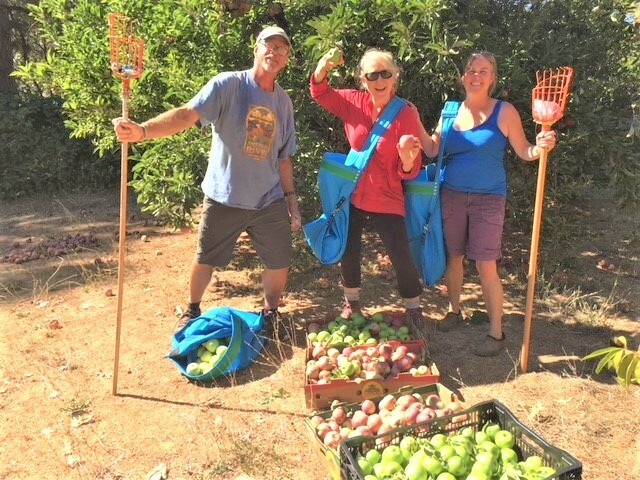 Bill Jensen, Miriam Limov and Heidi Zimmerman gleaning at a Nevada County home hundreds of pounds of apples, 2018. Thank you for your interest in becoming a superstar Sierra Harvest Gold Country Gleaners Harvest Leader, we couldn't run this program without you! Please complete the form below and hit submit. A Sierra Harvest staff will contact you within two weeks. Applications are due by May 15, 2019. Which area of Nevada County would you prefer to lead? Are you able to commit to 1-2 harvests a month from June?July through November? Harvests can last 1.5-3 hours plus additional hours for scouting, equipment pick-up and produce delivery. Are you able to lift 40lb boxes of produce? Check all the times you are available. Are you willing to use your personal vehicle to transport harvested produce? If you can use your own vehicle, mark all the supplies that you would be able to fit on or in your vehicle safely. Any volunteer who drives on behalf of Sierra Harvest shall supply proof of valid vehicle insurance with at least the state minimum limits of liability, along with a valid drivers license and must operate the vehicle in a safe manner at all times. Do you agree to these terms? Describe your experience working with volunteers or employees in a leadership capacity. 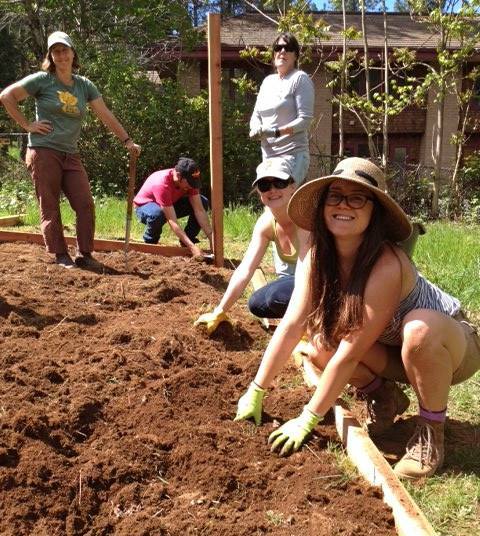 Why are you interested in volunteering with Sierra Harvest as a Harvest Leader? Do you have other interests, skills or experience that you’d like to share with us in respect to gleaning, working with volunteers, managing projects, etc.? Please share with us any other information you would like to share with us regarding your application.